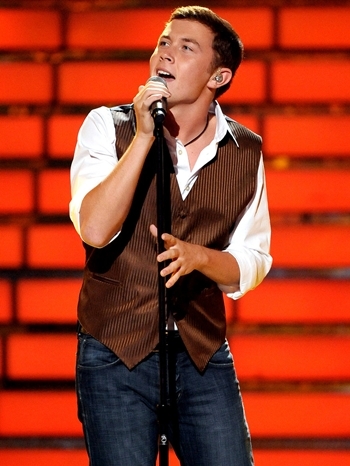 An American country singer, Scott Cooke McCreery is born on 9th October 1993. Music was his passion since his childhood and began earning guitar at the age of ten. As a singer, Scotty earned fame and recognition by winning the tenth season of American Idol in 2011. He released his debut album, Clear as Day in 2011 which was certified platinum in the United States. The album spawned several hit singles including The Trouble with Girls and I Love You This Big. A year later, McCreery released a Christmas album, Christmas with Scotty McCreery which peaked at number four on Billboard 200 and was also certified gold. In 2013, Scotty released his second studio album, See You Tonight which as well earned commercial success and produced several successful singles including See You Tonight. He was honored with numerous accolades and nominations throughout his career such as CMT Music Awards, Teen Choice Award and American Country Awards. Philanthropically, McCreery is an active supporter of different charity programmes and was also became a National Goodwill Ambassador for the 12. 14 Foundation in 2014. 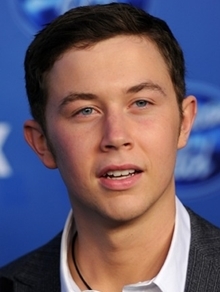 As for his personal life, Scotty McCreery was rumored to have hooked up with Lauren Alain. Birthplace: Garner, North Carolina, U.S. 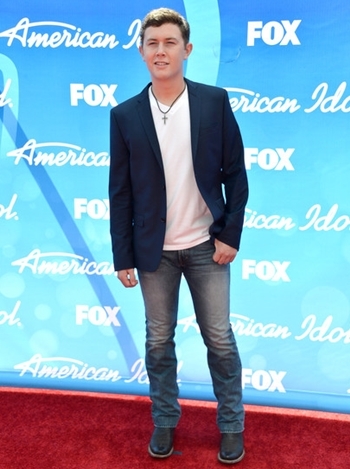 The singer Scotty McCreery body measurements complete details are listed below. Scotty is a sports fan. The singer is a big fan of baseball. McCreery wanted be an Astronaut. He won the 10th season of American Idol during 2011. His musical influences include George Jones, Elvis Presley, Merle Haggard and Garth Brooks.